WZ-610, Nature Apartment, Syndicate Mkt. 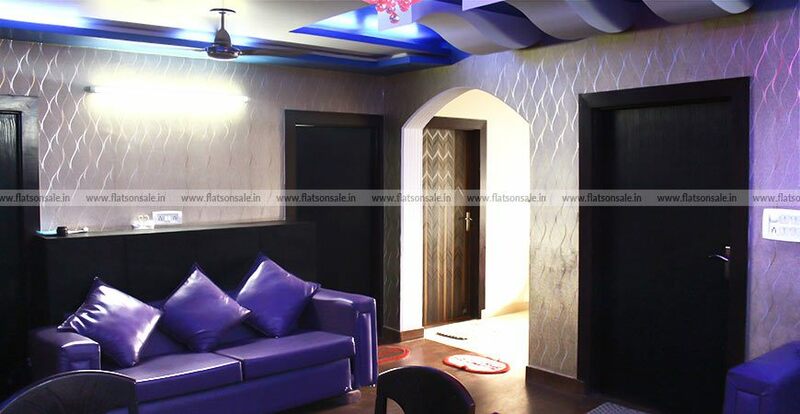 This is a fully furnished 3 BHK independent floor property in Raj Nagar built in 100 square yards. This is a spacious flat with 3 bedrooms, 2 bathrooms, and 2 balconies. Dedicated submersible connection for uninterrupted 24 hours water supply and lift configuration are the key highlights of this flat. Wooden textured flooring and the artistic design of the ceiling is giving a royal touch to the interiors. 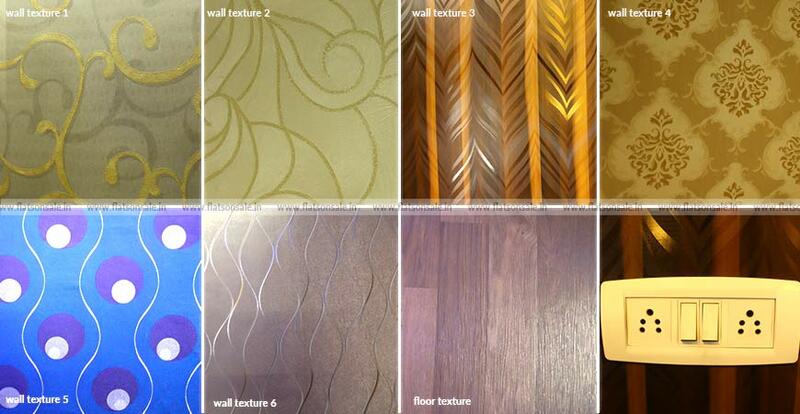 Walls are decorated with high quality designer plywood and wall papers. 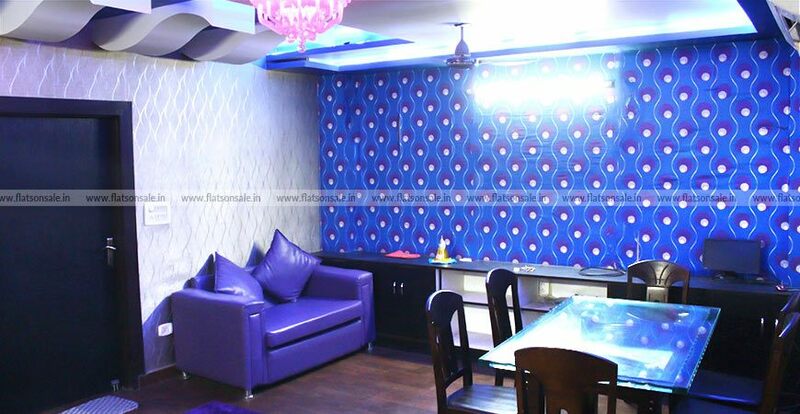 You can change the wall paper designs according to your taste. Hall has a spacious built in cabinet that can be used for TV and other stuffs. One of the bedrooms has a four door spacious wardrobe. Kitchen cabinets are well built and has a chimney fitted. 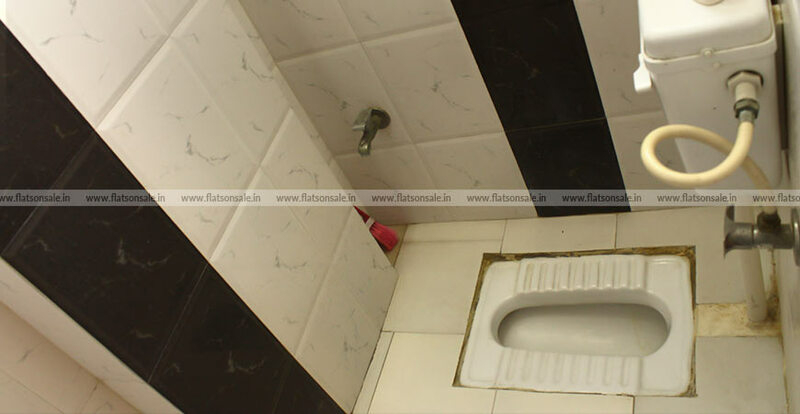 Bath rooms have both the Indian style and western style sanitary wares. Geyser is available in the common toilet. 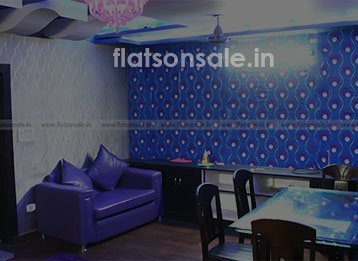 As the flat is on the 4th floor, you are free from all the noises from outside and the morning sunrays directly fall into the flat from the backside of the apartment. The big open terrace will make your evenings euphoric. 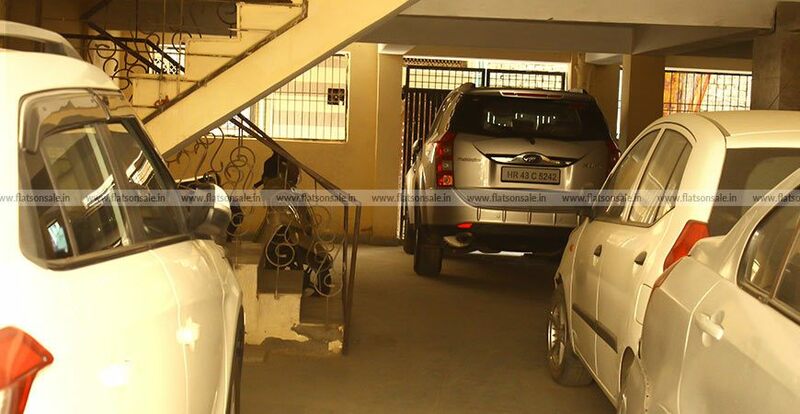 The apartment has a spacious parking in ground floor. 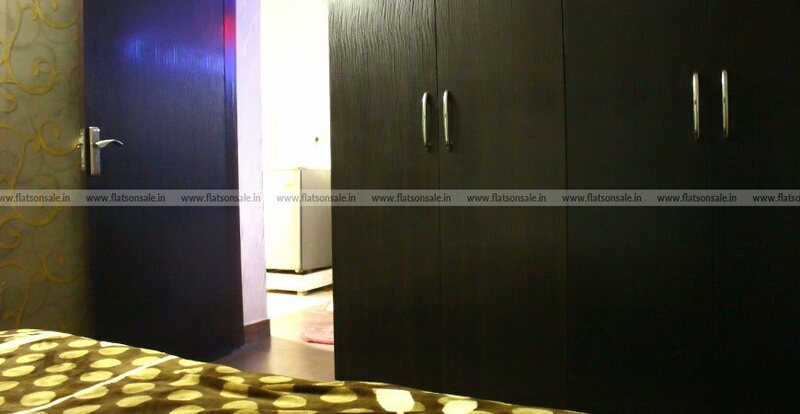 The main entrance of the flat has a metal door and a wooden door which is built for security. 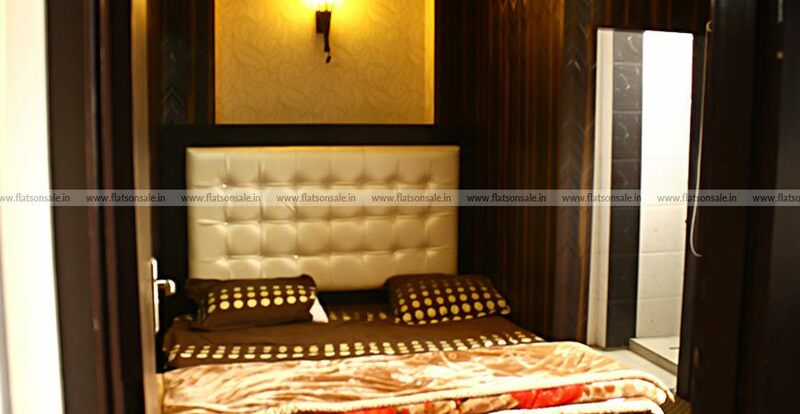 All rooms have sufficient electric plug points which are considered important now a days. 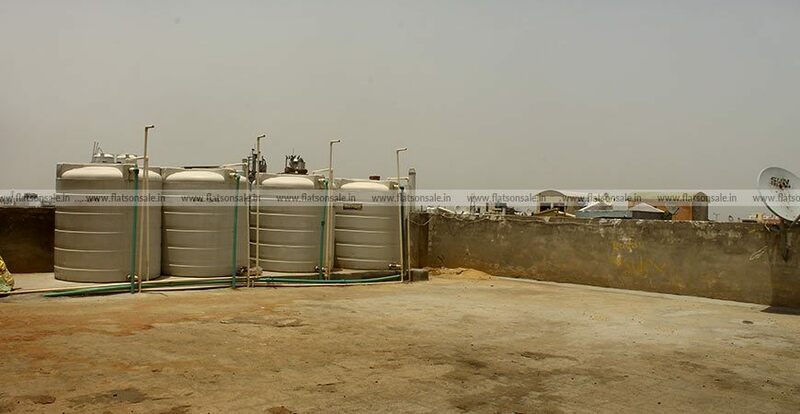 This cheap and best property is located near Palam - Dwarka flyover. 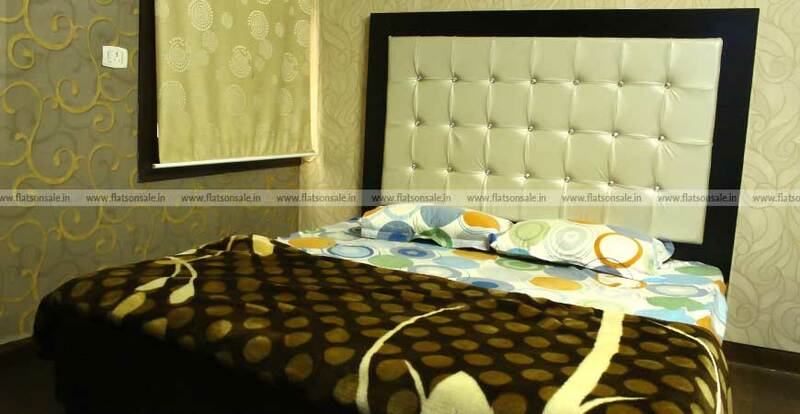 Raj Nagar is a residential area situated near Delhi international and domestic Airports. As it is a residential area, it is safe and all the amenities are nearby. 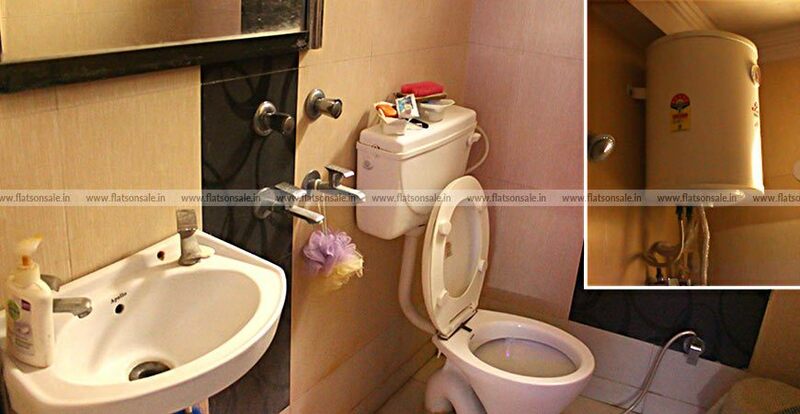 Gurgaon is just 15 kilometers away is the plus point of this location. To grab the chance to own this flat in Delhi, contact the owner to know more about the property located in Raj Nagar, Palam Colony. Upcoming magenta line Palam metro station is 1 kilometer away from Raj Nagar part 1. Palam Railway station, Vegetable market, Mangalapuri and Wednesday market are close to the location. Divya Prastha Hospital and Sanjay Hospital in Palam Colony is within 1 kilometer away. 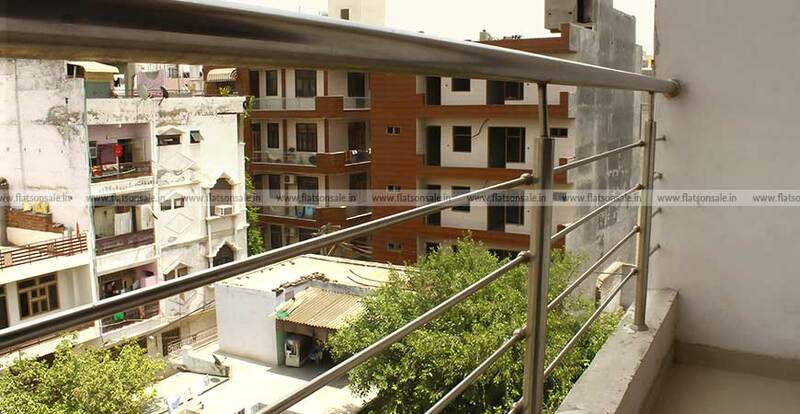 Palam police station is situated 900 meters away from the for sale apartment. 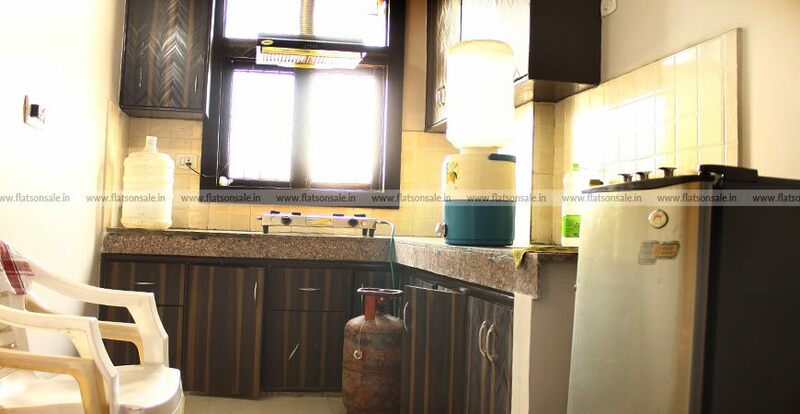 Airforce canteen is available within 1 kilometer. All the major bank branches and ATMs are available near to the flat. Domestic airport is 5 kilometers and international airport is 10 kilometers away from the location. Gurgaon is just 15 kilometers from the location. Nimisha Ramesh is an IT professional from Gurgaon, working with a leading IT Company. She owned this property as an investment. Now due to some re-location plan she is selling this flat.